Spending money on an app is one thing, spending that money wisely is another. Especially for a startup or a small to medium business, every dollar of your app budget must be used carefully. And doing that requires planning and budgeting. 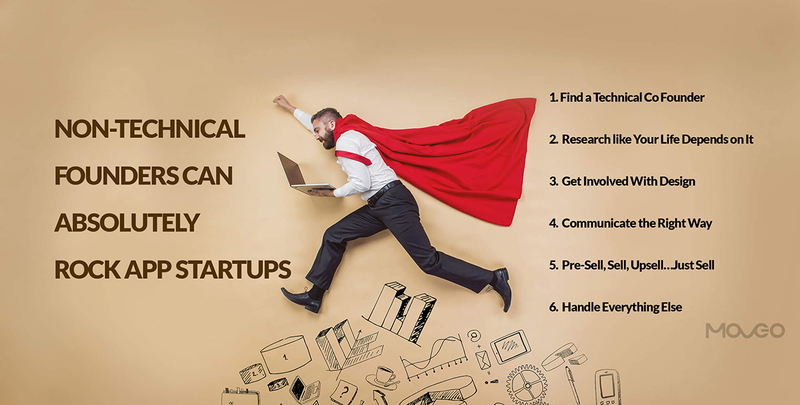 Even if you have sufficient funding, you could be at the edge of it pretty soon once you are knee deep in the development process. Coding, designing, backend and frontend, marketing, promotions, maintenance, backup, security, copyrighting, trademarking, the list is long. Unless you’ve done this before, and even if you have, it is hard to keep track of expenditure and easy to make a few mistakes. Oftentimes, a large share of the app development budget goes towards designing a stunning interface, with the back-end assumed to be a relatively lower costing fixed-price job. This happens mainly because large portions of the intricacies that go into developing a strong back-end are invisible. But it is crucial to understand that the steel and cement that go into building a strong wall are always more important that the paint that adorns it later. And just because you don’t see the steel and cement hardly means that you’re allowed to compromise on its quality, unless you’re okay with a crumbling wall that is. There’s a lot, and I mean it, a lot of work that goes into developing a back-end capable of supporting a feature-rich app that (desirably) sees heavy traffic. The app needs servers that can handle the load and keep the exchange of data happening swiftly no matter how many requests are made. This requires setting up custom servers that cost money. 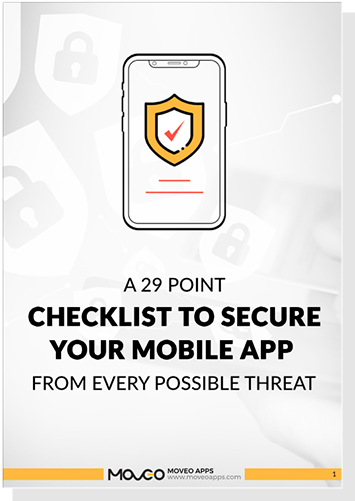 The app needs to have adequate security layers so that the users’ data is stored and transmitted safely. One slip-up and you could be staring at a massive data breach and millions in losses. The app must load up quickly because every extra second a user has to wait can lead to disengaged users and plummeting revenues. This requires engineers who can slice images, cache information, reduce HTTP requests, minify css, use loading validations, re-use data templates, compress and resize images, set up application monitoring, and do a whole lot of other things that require considerable skill, time and effort. If you settle for a lower-bidding developer, you might shave a few dollars from your upfront cost, but will end up paying for dearly in the long run, when the app doesn’t scale up to performance standards and users drop off like flies, thanks to a sub-par user experience. 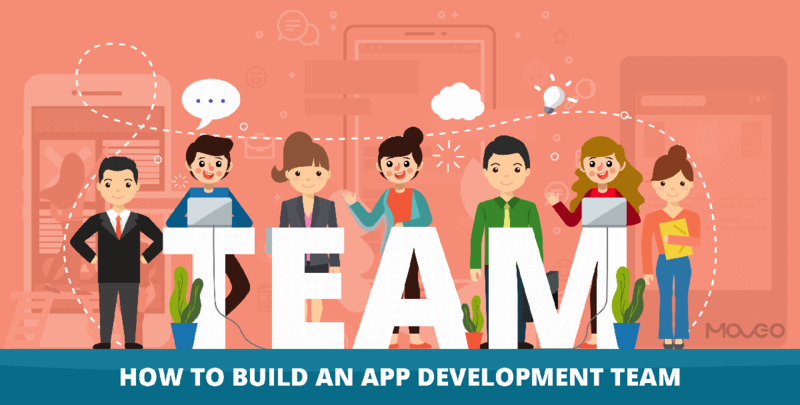 Especially for non-technical founders and businesses, it might be difficult to perceive the vast complexity involved in coding a great app back end, but it is pivotal to hire a high quality developing team and allow them the resources they absolutely need to do a good job on the app. The back-end is therefore, not a place to cut corners while budgeting an app. Baking a cake is easy. Getting customers to choose your cake over the other shops around the corner, that’s the hard part. So spending all your money on eggs, flour, sugar, and butter isn’t a good idea. You ought to keep some of it for dressing up your shop, advertising your cakes and promoting your new product, the cake. Drawing on the same analogy, it is important to have a post-launch budget. That is, you need to allocate the money required for promoting the app, creating buzz around it, designing advertisements and executing whatever other strategy you choose to deploy, to get your app noticed. ‘If you make it, they will come’ simply doesn’t work. You need to invest in strategic marketing. Blatant banner ads won’t cut it. You will need skilled professionals to create a balanced promotional strategy, probably involving video, great copy and many other skills. The investment will in turn, double or even triple the number of people who notice your app, see value in it and consequently download. So always allocate a post-launch marketing budget. One might think that when they already have a website, a mobile app will just be a simple add-on, hence requiring just a little more money to develop. Sure you already have content, if you have a website, so you won’t need to write copy again, and that’s a save. But the way a website interacts with a user and the way a mobile app does so are entirely different. Falling back in point number 1, apps require a backend. Apps integrate with device features like camera and calling, to deliver an experience much richer than websites. Apps detect location and provide location specific services like discount alerts and ambient information. Also, apps need to provide all the necessary information in a very limited screen space, without letting anything slip the user’s eyes. Designing such an interface is a feat of its own. For all these basic differences, apps require significantly more budget than a website. 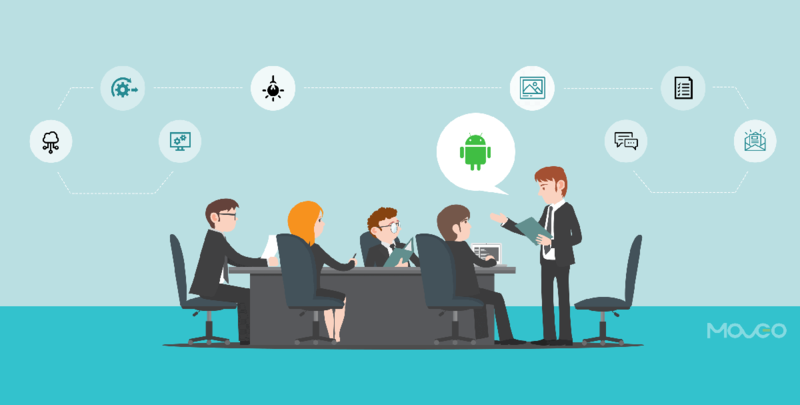 Even though you may think that your app is essentially the same thing, no matter the platform; developing a native Android app and then developing the same app on iOS is actually more like developing two different native apps. Everything needs to be redone from scratch and there is very little of one platform that can be reused for the other. So everything from the code to the design, it all needs to be done again. So if you intend to make it big on both the Apple App Store and the Google Playstore, you need to set aside sufficient money for both platforms. Sure cross-platform apps are an answer but even so, do your research and budget accordingly right from the start. The speed at which tech is evolving is seriously mind blowing. New features need to be added, old features need to be improved, databases need to be updated, bugs need to be fixed and security needs to be made tighter with every new threat that emerges. So rolling out updated regularly and continually maintaining the app is an ongoing cost that is pivotal to the performance of the app. If you wish to retain the users you worked so hard to acquire, you need to keep supplying fresh content and that requires budget. Similarly, to keep a close watch on the business end of things requires analytics. Where you are gaining or losing your users, where the revenue is rising or falling and many other such questions can be answered by analytics, helping you manage the app lifecycle and ensure steady revenue. Analytics is therefore another ongoing cost you cannot turn your back on. 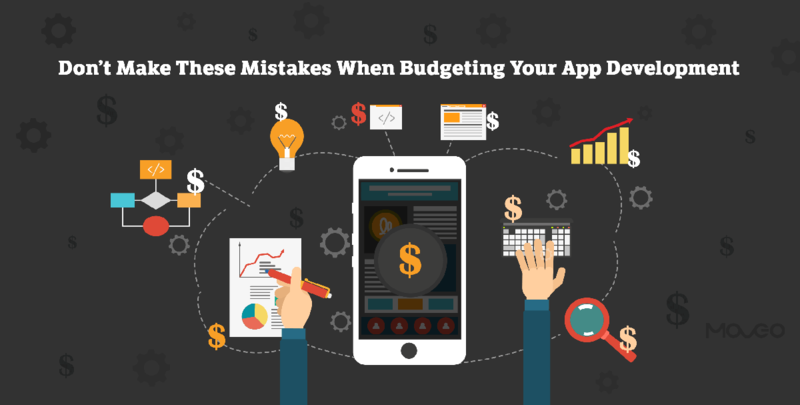 So those are some of the most commonly occurring mistakes businesses tend to make when budgeting for an app. Now that you know, you can be sure to work your way around them and allocate enough budget to every aspect of app development, doing equal justice to every important phase.